The other offer we have here is a wonderful 10 nights Caribbean cruise from $799 per person. You will sail to some amazing places onboard MSC Divina from St. Maarten to the British Virgin Islands and will also spend some relaxing days at sea. Excited yet? You should take a deeper look at both offers and decide which one you want, before all the cabins and dates sell out! The Bermuda cruise will depart on four different dates, April 17 and May 7, 14 and 21 2017. 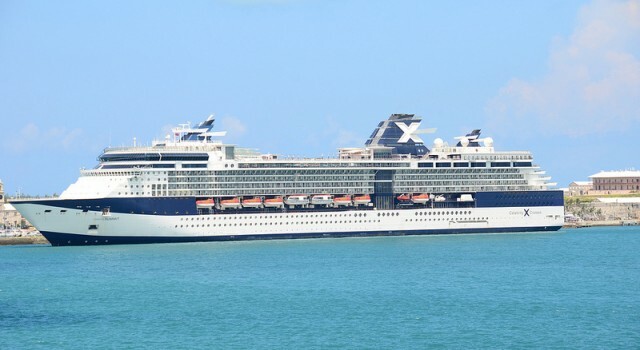 Celebrity Summit will embark from Bayonne/ Cape Liberty each time. 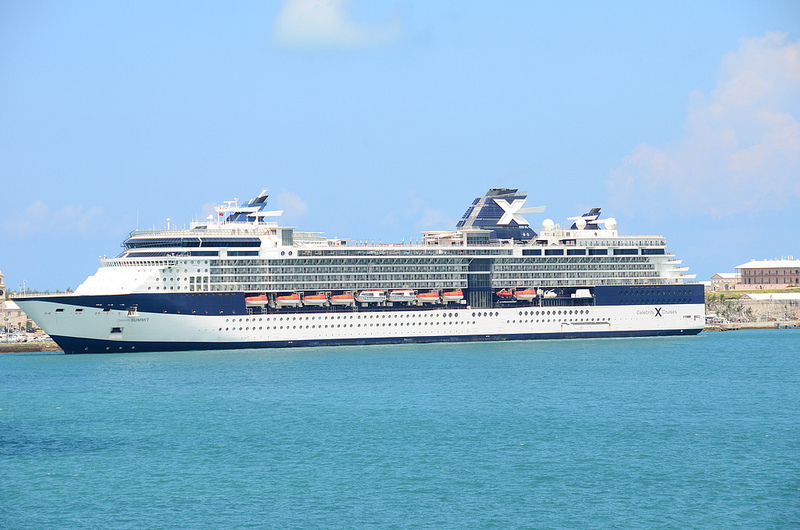 The ship will spend its first two days at sea, without docking, when you can enjoy all its amenities and relax. After that, Celebrity Summit will dock at King’s Wharf and will stay there for three days, here you can discover the place, go shopping, enjoy the beach and more. Then the ship, after one more day at sea, will disembark in Bayonne. If you want to get the beast deal, you should book yourself an inside cabin with departure on April 17. But you might want to search a little more before you book the best cruise deal that you can find. So pick all the travel sites that you want, add the details you like and then, with just one click, you will be able to choose from tens of other offers.